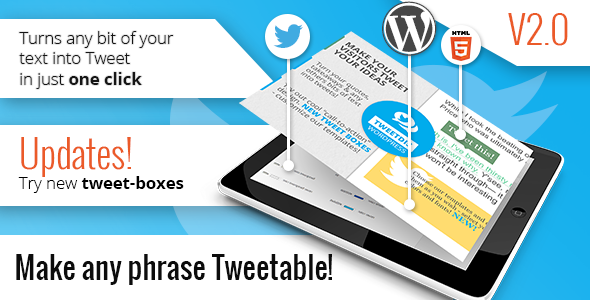 Thank you for choosing TweetDis! Please, don’t forget to rate if you like our plugin! 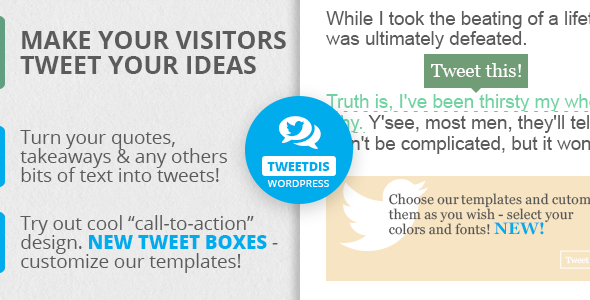 *Google Fonts are embeeded in ready-to-use tweet box styles. Thanks Graphic Burger for awesome mock-ups.